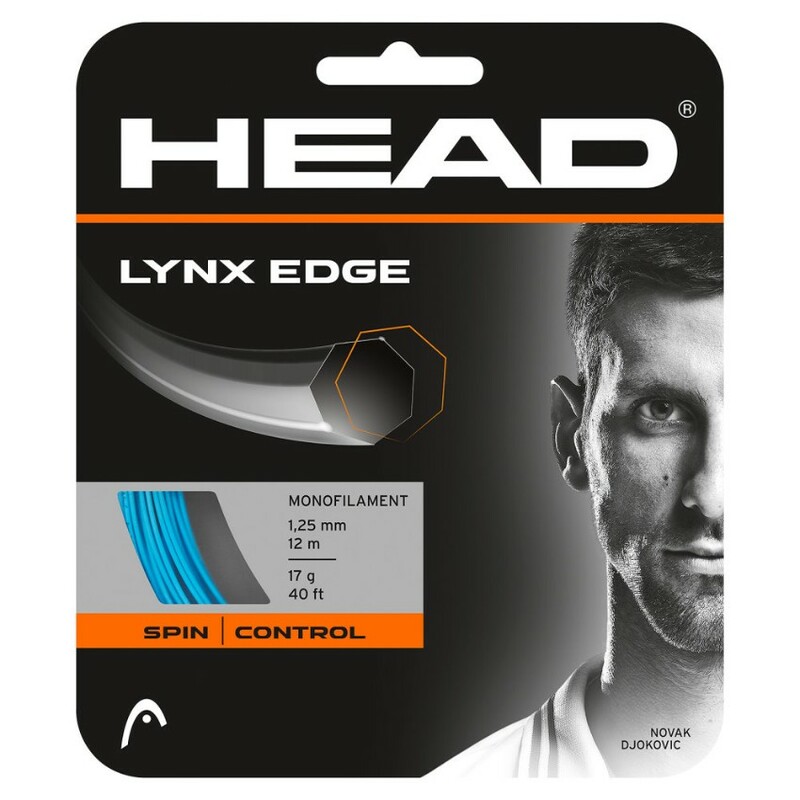 Head Lynx Edge 17 Blue String - Tennis Town | 網球購物城 - Tennis Racquets, Equipment, Strings, Shoes & Bag. If you want to team up your power and control with extra spin, the Lynx Edge can help. Its special hectagon shape adds more bite to the ball, which makes it the perfect choice for the versatile topspin player who is looking for extra spin. The lively touch and control necessary for your aggressive game is taken care of by the new co-polymer mixture this string is made of.